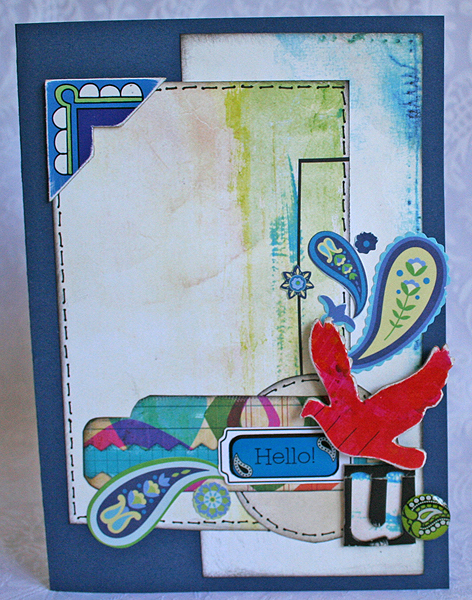 I made these cards with bits and pieces I had leftover from scrapbooking. 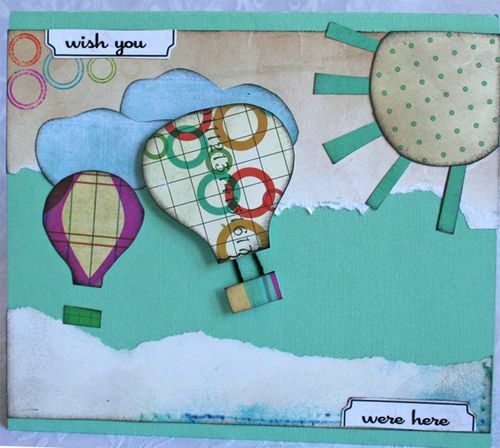 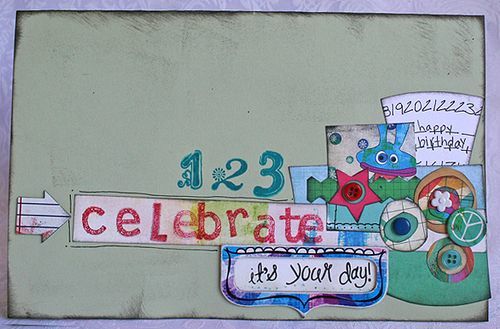 Sheets used are from the PDQ Fun line and the chipboard shapes used are from the Rainbow line. 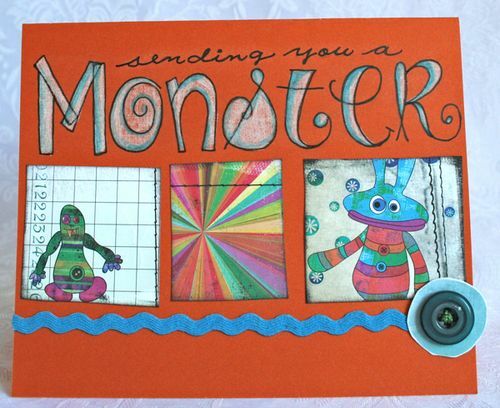 The Monster card says "sending you a Monster…HUG" on the inside.